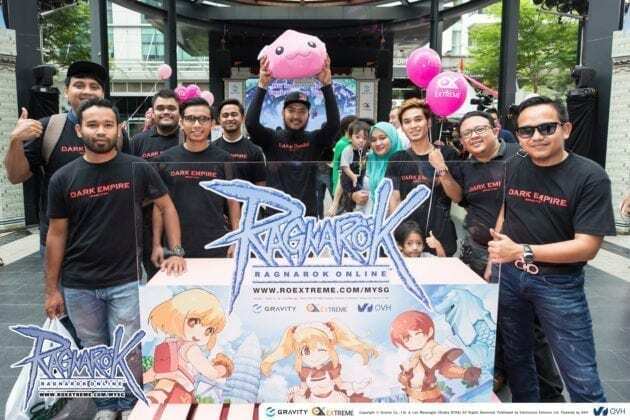 [Game download] Several years have passed since the beloved PC MMORPG, Ragnarok Online, has left the shores of Malaysia and Singapore. 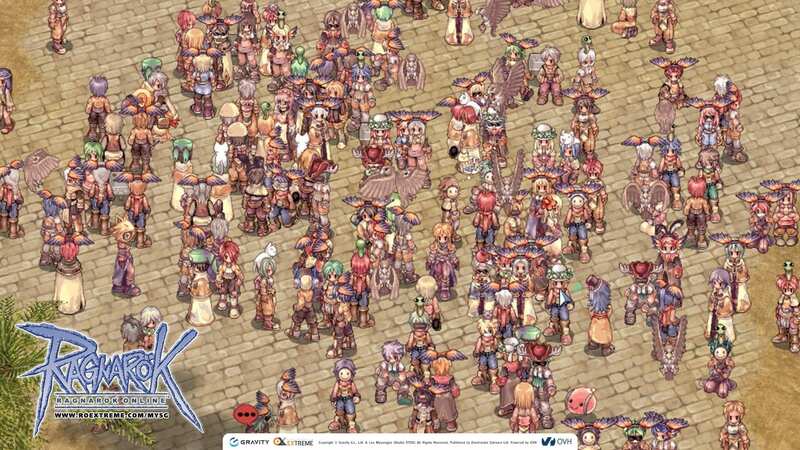 This incredible game had nurtured a whole generation of gamers, and was the first online title for many gamers. 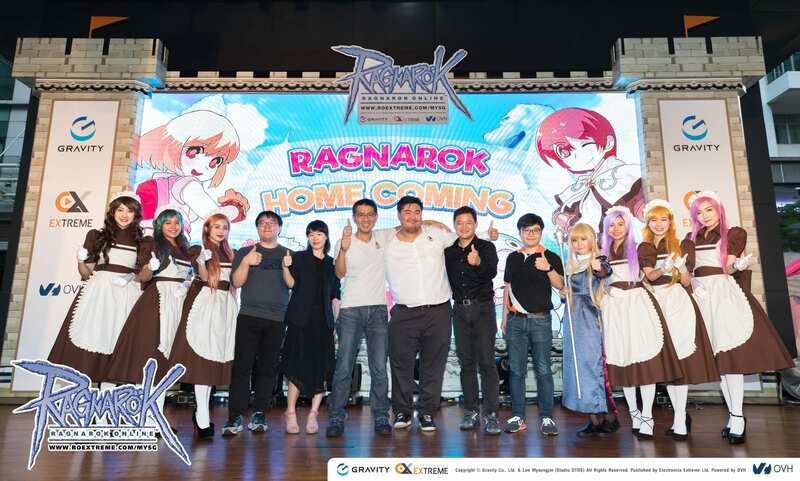 Publisher Electronics Extreme, together with developer Gravity, are pleased to announce the homecoming of Ragnarok Online in Malaysia and Singapore, with Open Beta starting today! 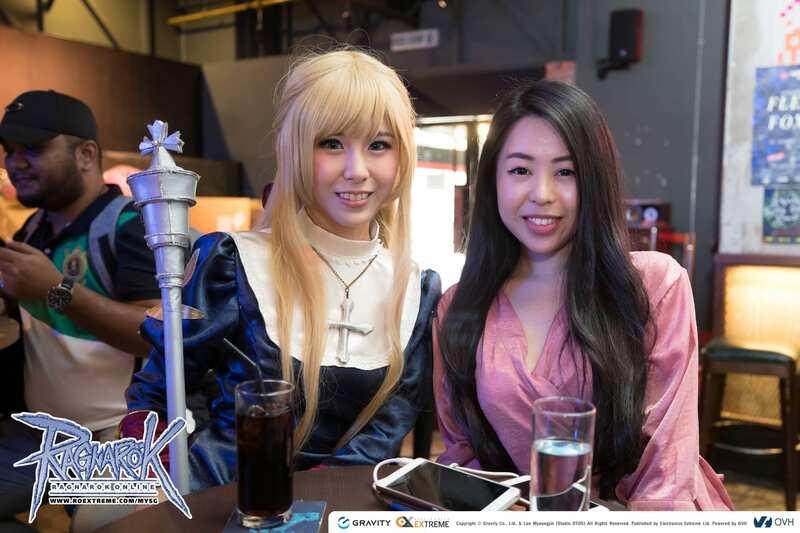 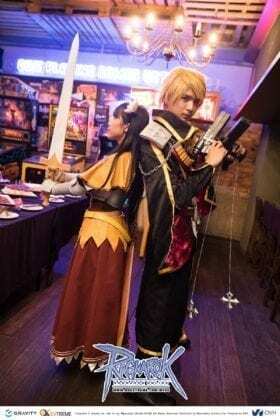 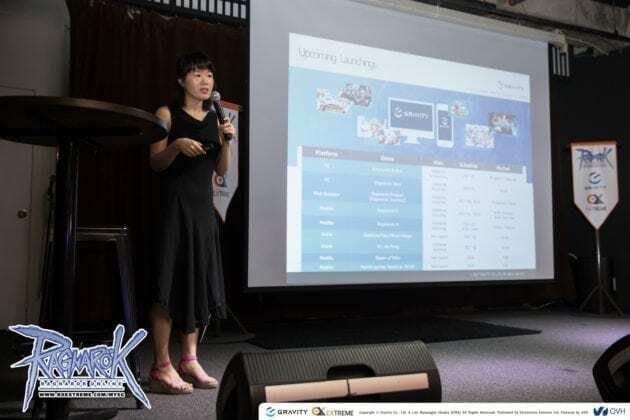 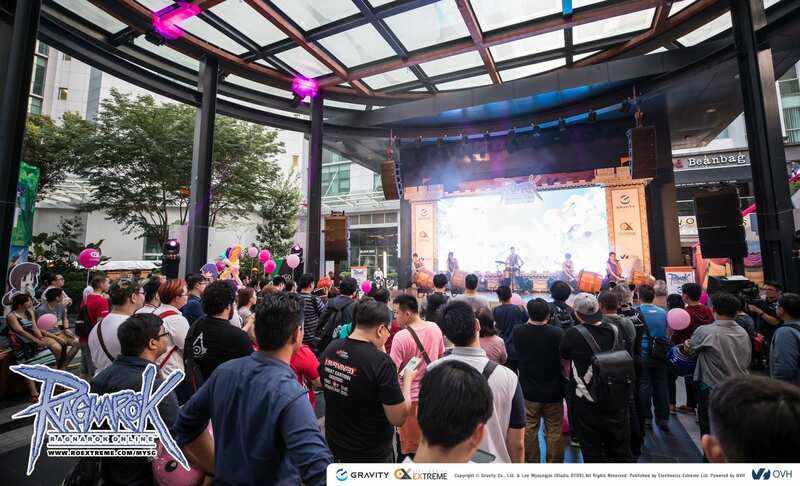 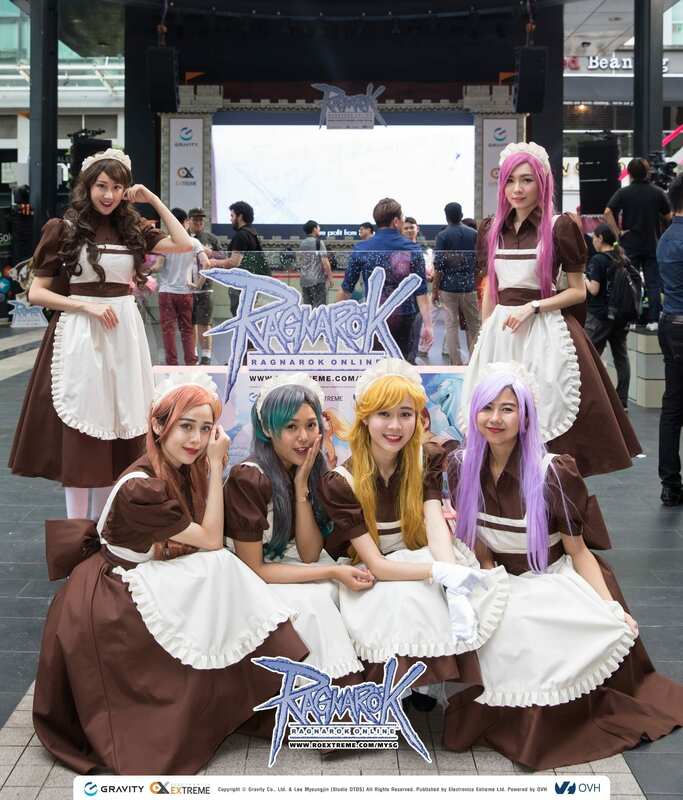 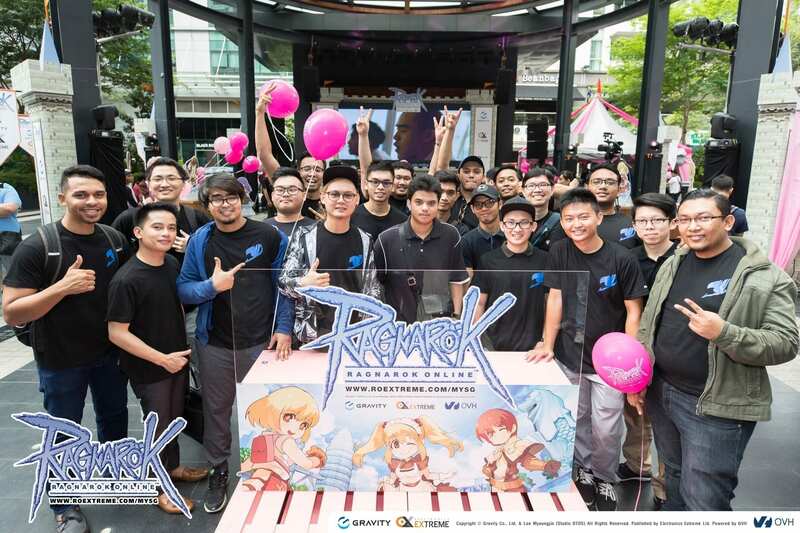 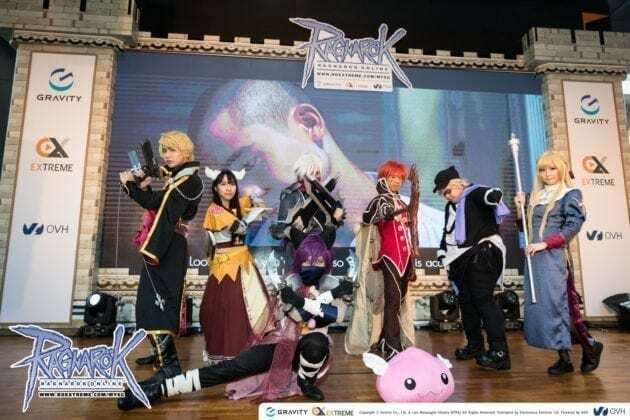 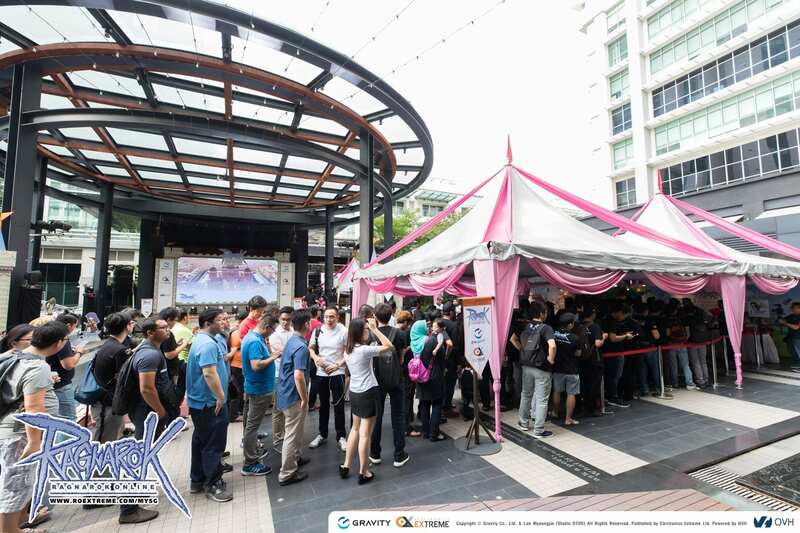 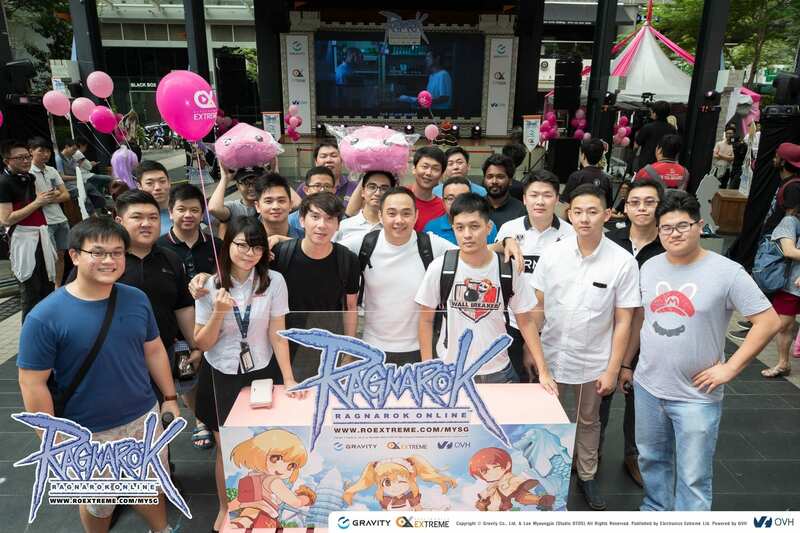 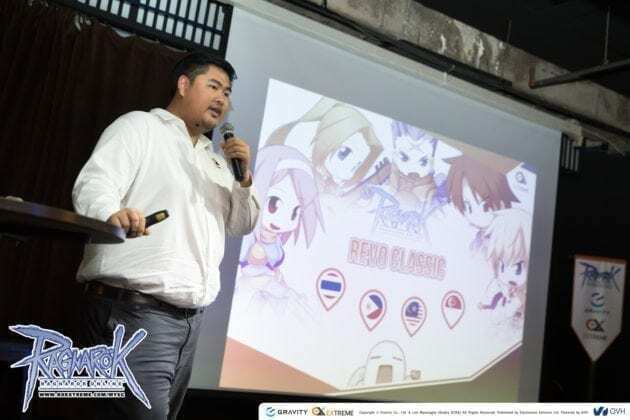 Last week, hundreds of excited Ragnarok Online fans gathered at Publika Mall, Malaysia, to witness the Open Beta date reveal at the Ragnarok Homecoming live event. 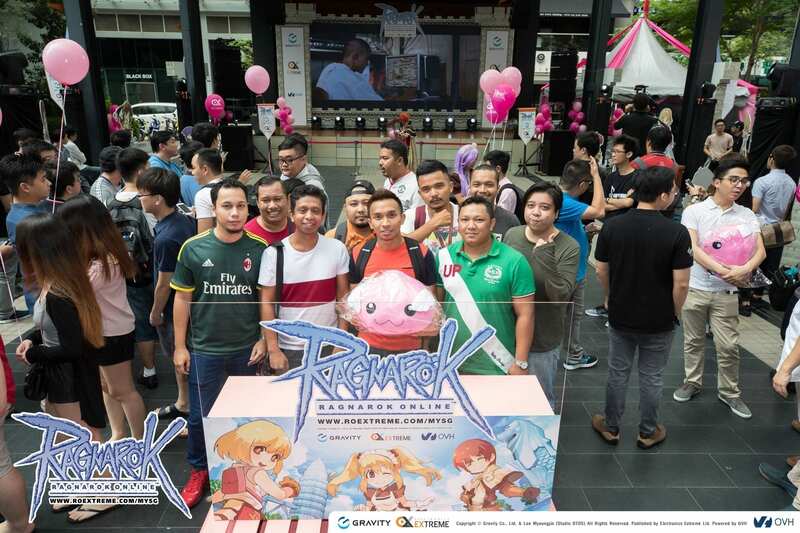 Braving the rain to gather with their guild mates, family and friends, the Ragnarok Online community arrived in full force and took part in several activities which tested their knowledge of the game. 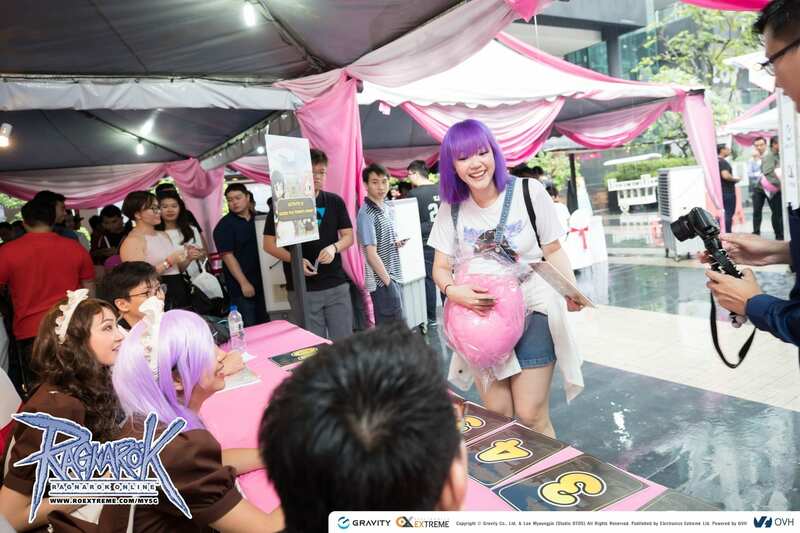 Over 2,000 item codes and more than 200 Angeling plushies, which were highly sought after, were given out to lucky participants. Ragnarok Homecoming was also graced with the attendance of several VIP guests, including senior executives from Ragnarok Online developer Gravity and publisher Electronics Extreme. 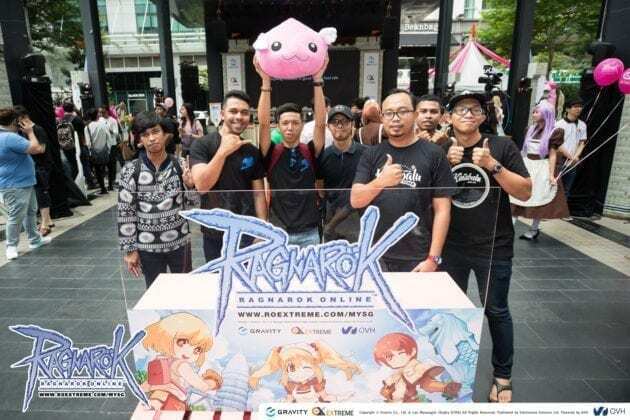 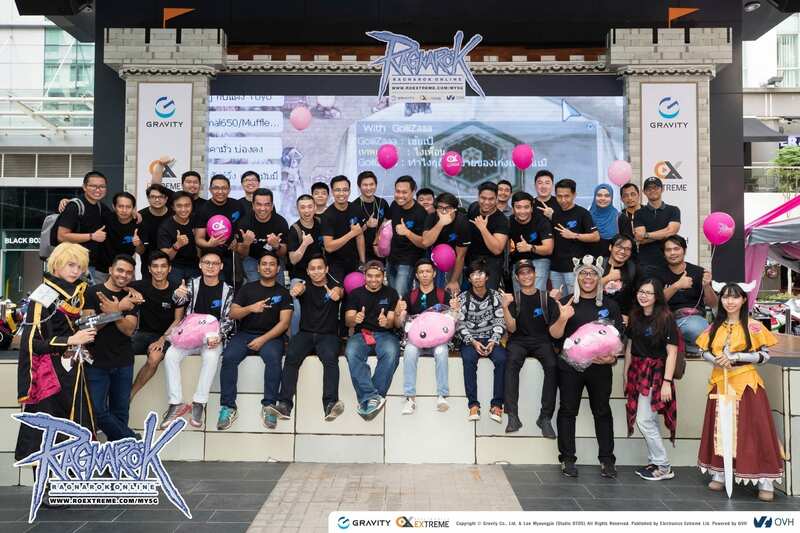 Representatives from publisher Electronics Extreme assured the Ragnarok Online fans that they would provide the best service possible to players in both Malaysia and Singapore, and to take community feedback seriously. Electronics Extreme has prior experience in operating Ragnarok Online, having launched local versions of the game in Thailand and the Philippines. 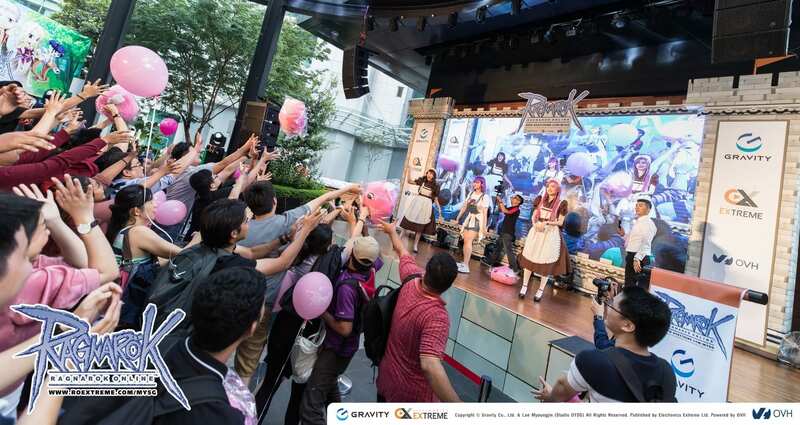 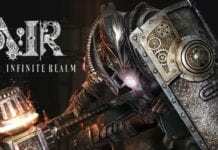 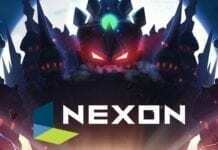 Gravity also confirmed they will assist in customizing the game to suit each region’s needs and habits with suggestions from Electronics Extreme. 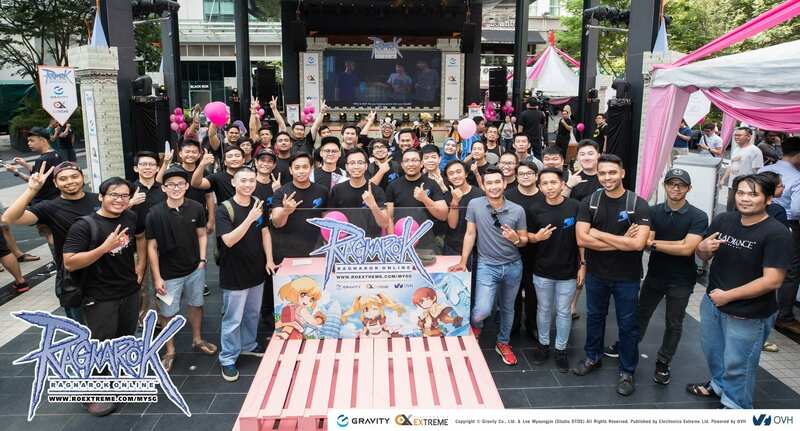 During a private Q&A session with members of the media and several guild leaders, representatives of Electronics Extreme and developer Gravity answered several tough questions, including how the latest version of Ragnarok Online and advancements in technology deters the usage of illegal third-party software. 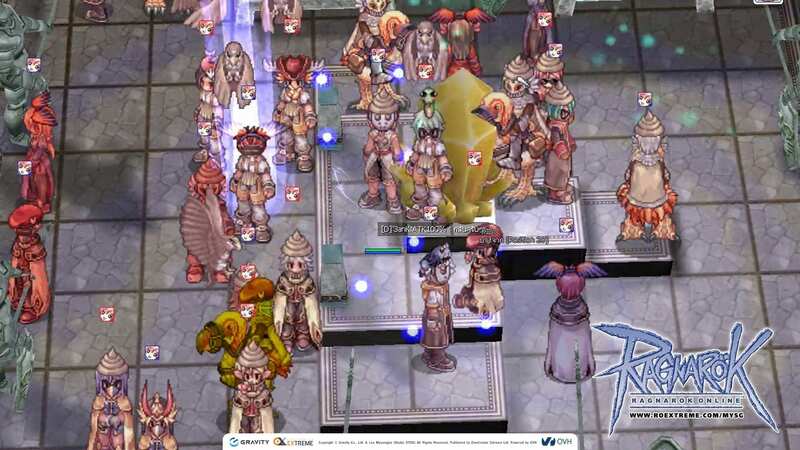 This is an issue which ruined the experience for players during the game’s first run in the region, and Electronics Extreme vowed to take all threats to the stability of Ragnarok Online seriously. 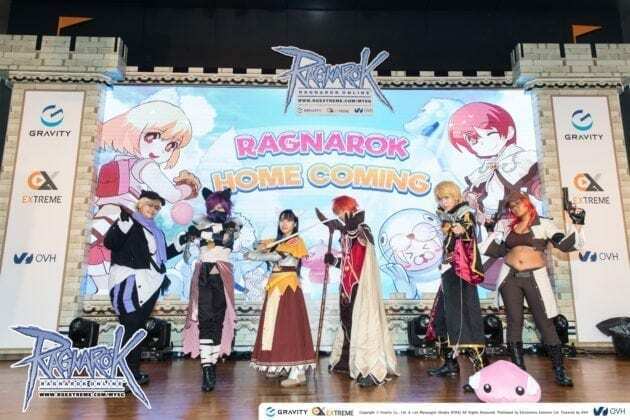 After Open Beta begins, Electronics Extreme will update Ragnarok Online with regular game content, including new maps, classes, and game features. 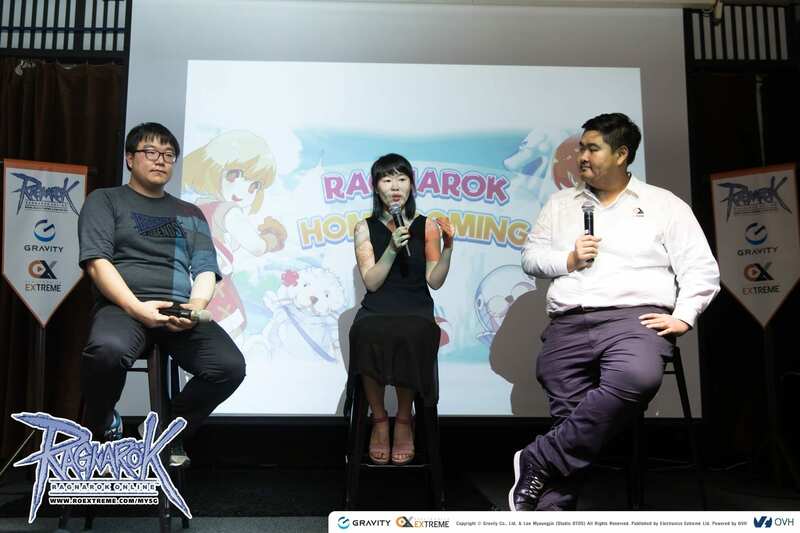 With the success of Ragnarok Homecoming, the publisher is keen to explore the possibility of holding more live events in the future in Malaysia and Singapore. This will allow the team to get closer and interact with the supportive Ragnarok Online community. 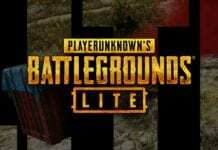 hello i have a problem , i failed to connect server. how to do?